SLCT welcomes volunteers who wish to assist in producing their own shows or help in providing coverage of Town events. SLCT will provide equipment and training to assist in show production. 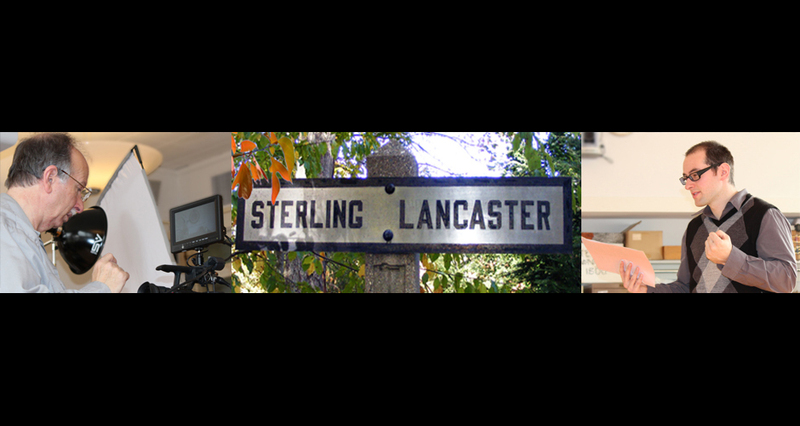 Membership in Sterling-Lancaster Community Television, Inc. is a great opportunity for non-commercial organizations that serve the towns of Sterling and Lancaster to get their message out to the community and reach the 4000 Comcast subscribers in the two towns. As a qualified member-producer you may borrow video production equipment to produce shows that can be broadcast over the SLCT channel. You will get training, the use of SLCT equipment/facilities and guidance on producing shows of interest to you and the community.